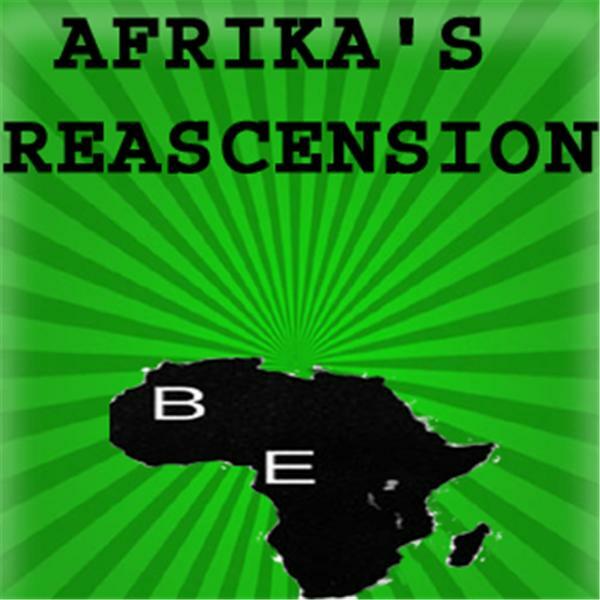 http://www.afrikanworldanalysis.com Afrika's ReAscension is a forum for the unapologetic, uncompromising, culturally-centered Afrikan population. Here we will deal with Afrika's wisdom ON HER OWN TERMS, untainted by foreign ideas, with the intended goal of reclaiming our birthright glory. Are you ready to lay the foundations to create societies and nations that will make KMT look small? If so, this is the place for you. We ascend above the confusion and lies told in the name of Afrika & give her grand classical and traditional Wisdom a true and proper voice. Self Serving Spirituality (Baruti)-Black newagers-DUCK DOWN!